Lease this WCI 4 Bedroom, 3 Bath, 3 Car Garage WCI-Styled Model Lakefront Home with over 3, 040 Square Feet of Living Area, Total Area of 5, 709 Sq Ft. 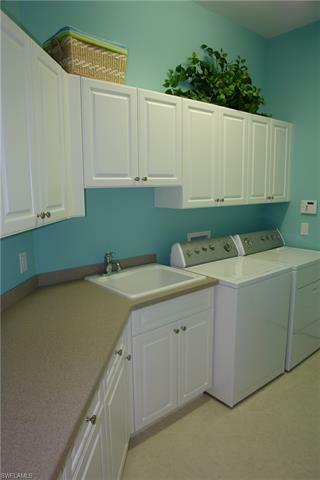 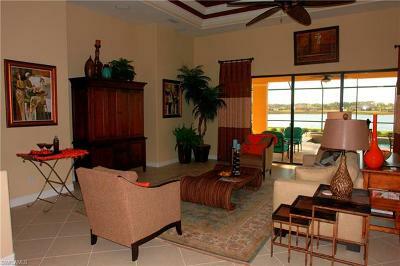 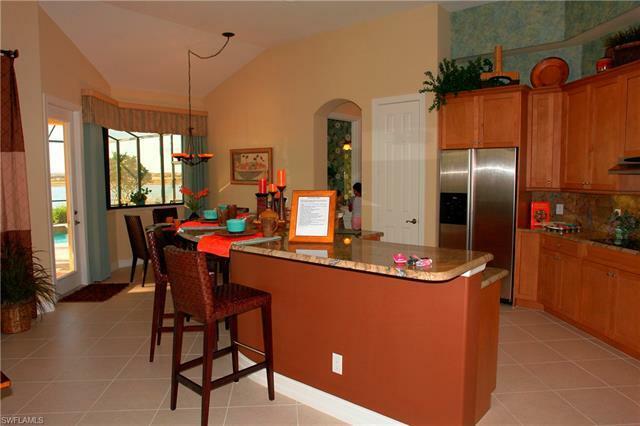 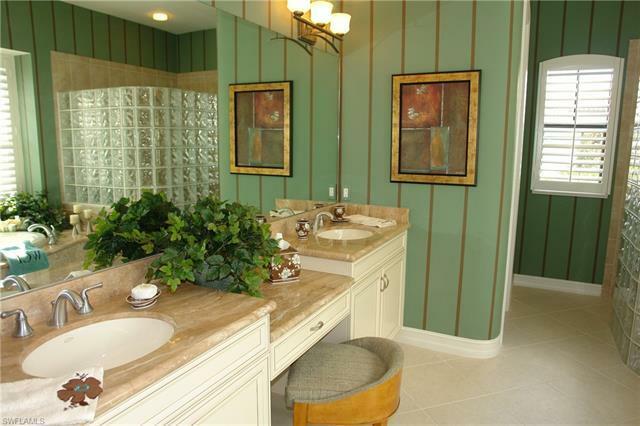 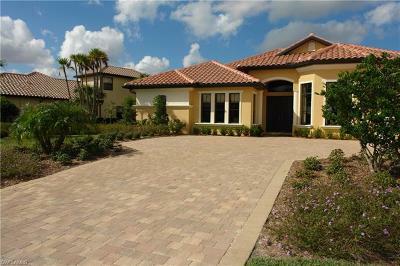 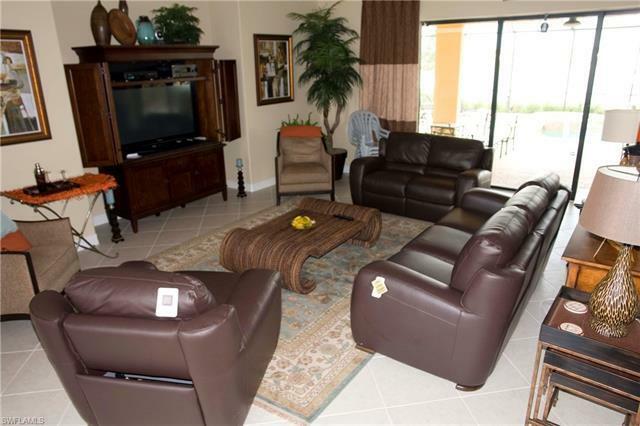 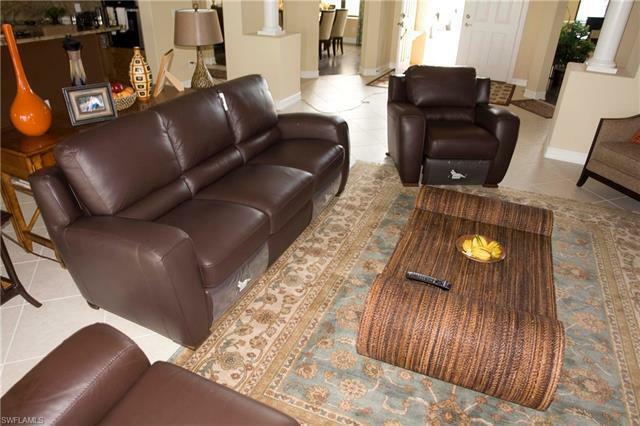 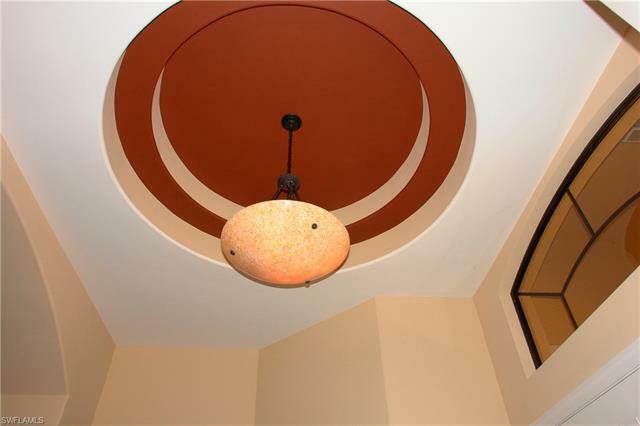 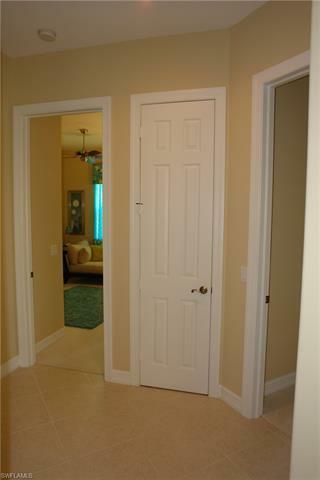 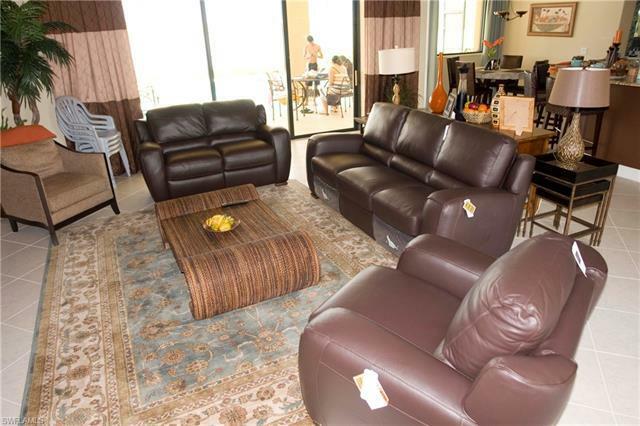 This Entirely Furnished Turnkey Home comes with All The Best Options and Upgrades. 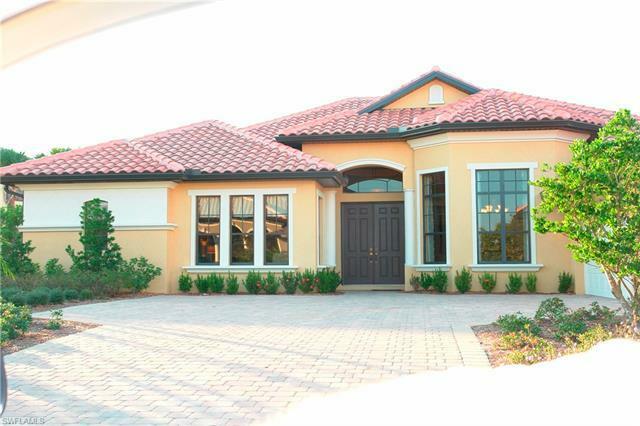 Destined for a Top Executive in Their Field, this Lakefront Home will give you the Feeling "You've Arrived" and "You're Living at the Ritz". 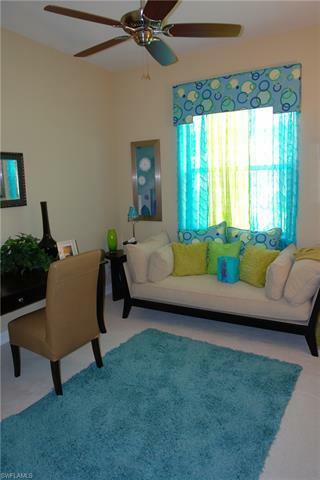 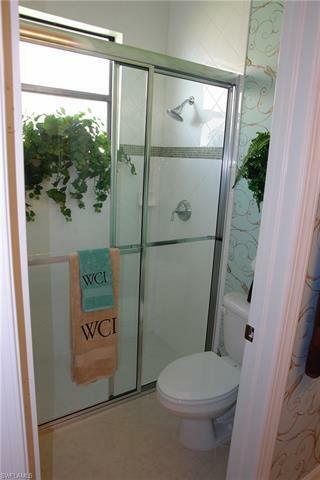 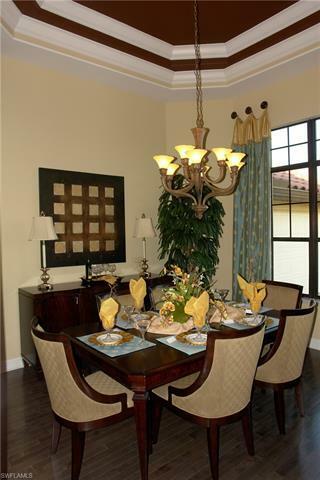 Available for Annual or Seasonal Lease, Furnishings are included with This Decorator-Inspired WCI Model Home. 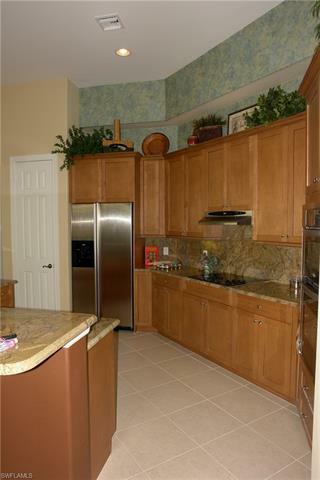 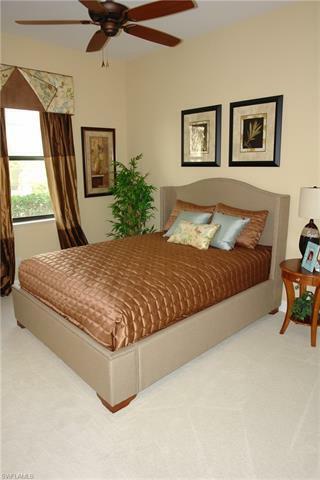 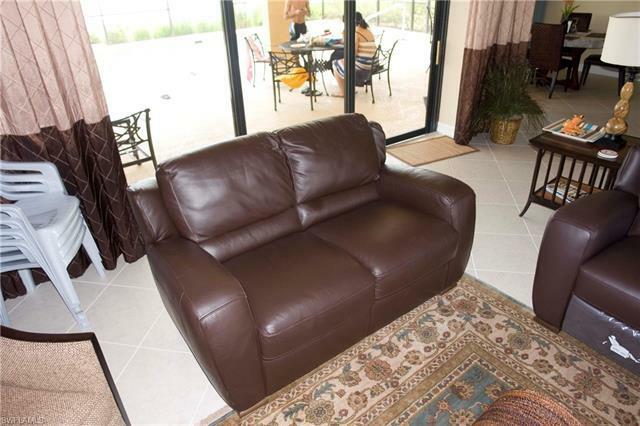 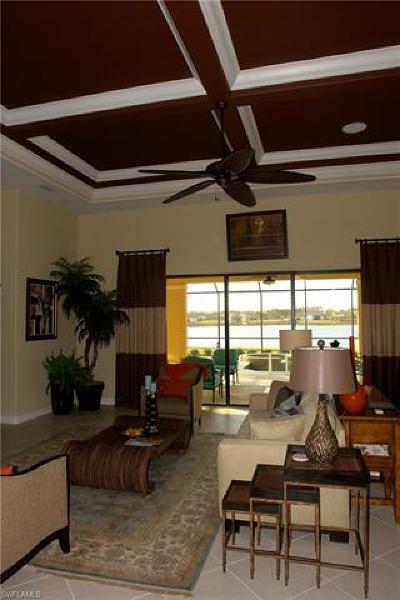 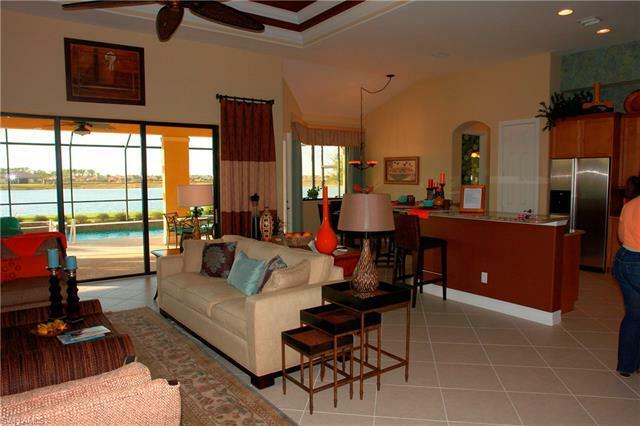 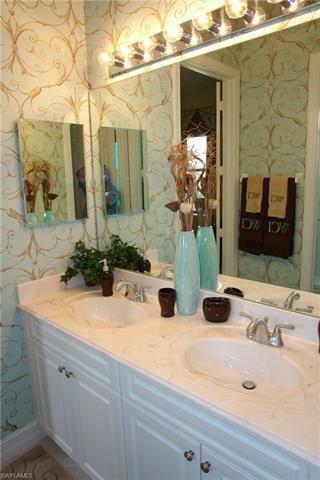 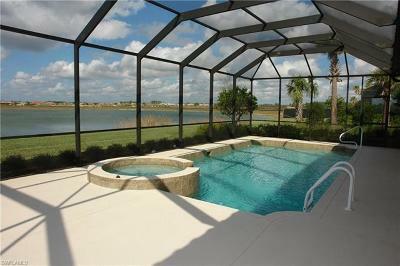 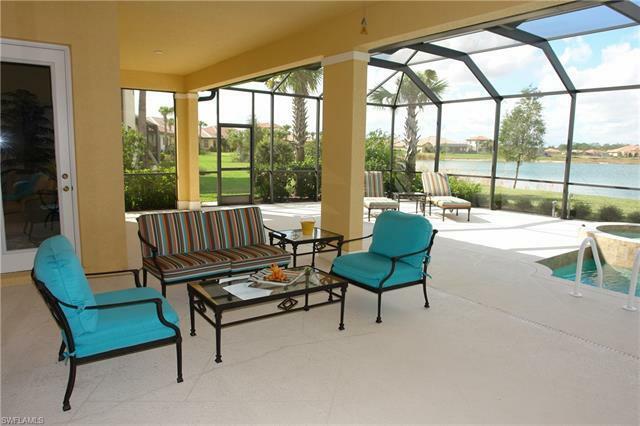 Breathtaking Lake Views Overlooking the Pool/Spa and the Decorator-Furnished Home is Spectacular! 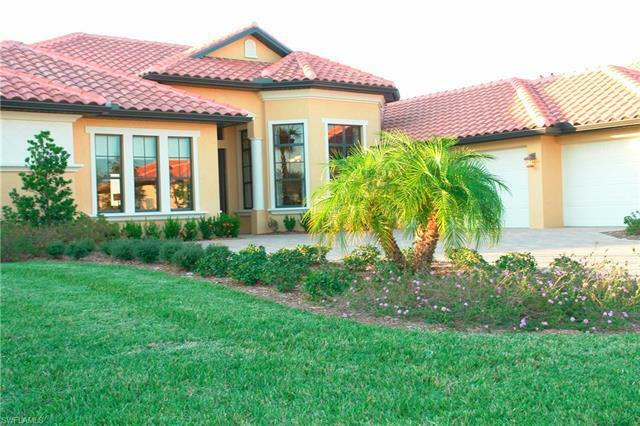 Must be seen to believe...this home is Just Stunning! 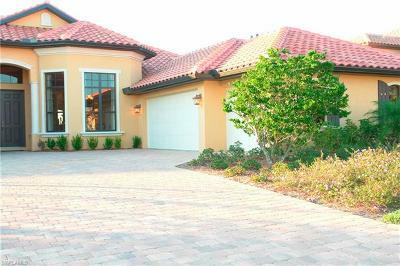 Annual or Seasonal Rental Possibilities, 4 Bedroom, 3 bath, 3 Car Garage Very Well maintained home...Expect The Best...and Get It Here!